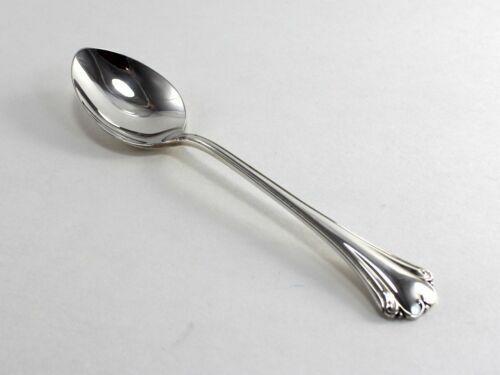 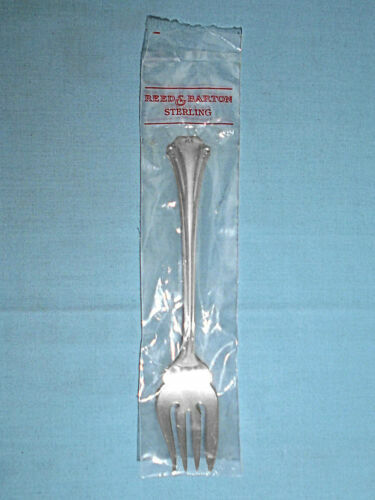 $70.0 English Chippendale by Reed and Barton Sterling Silver Place Soup Spoon 6 3/4"
$139.0 English Chippendale by Reed and Barton Sterling Silver Cold Meat Fork 8 1/2"
$89.0 REED & BARTON "ENGLISH CHIPPENDALE" STERLING SILVER COLD MEAT FORKS 8 3/4"
$139.0 English Chippendale by Reed and Barton Sterling Silver Serving Spoon 8 7/8"
$50.0 English Chippendale by Reed & Barton Sterling Silver Regular Knife Modern 8 7/8"
$44.95 NICE! 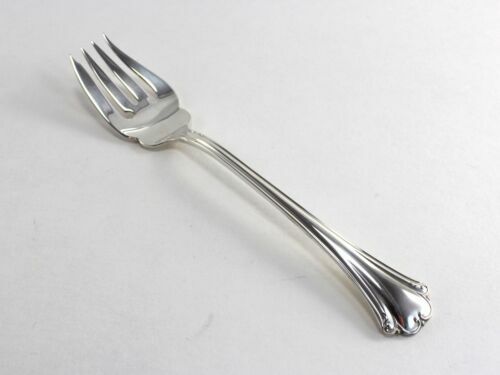 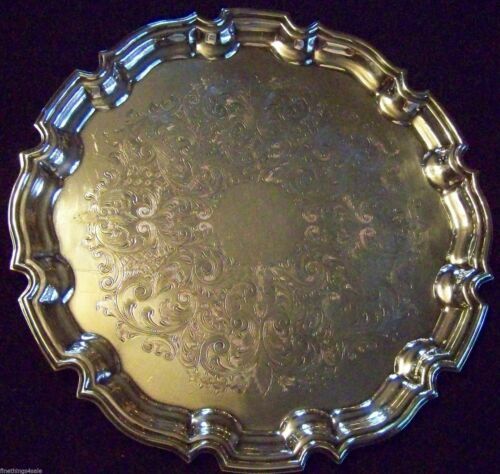 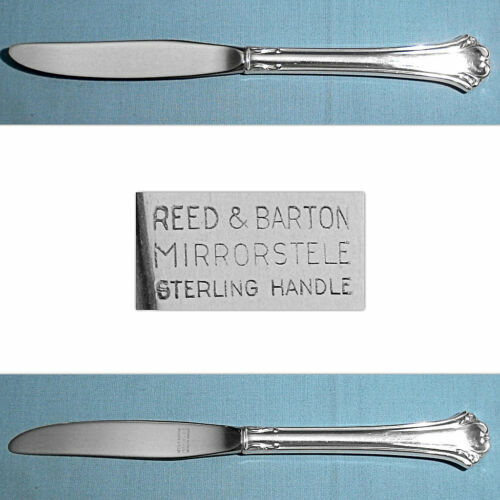 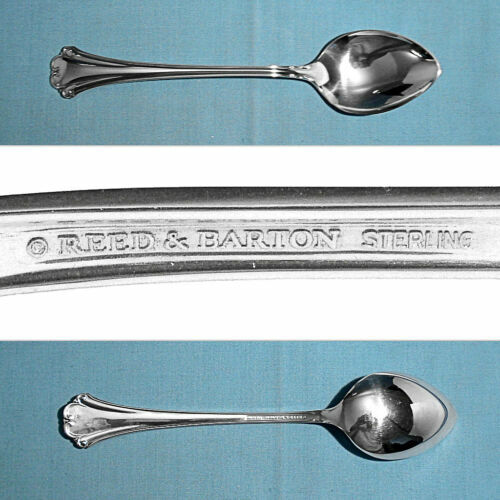 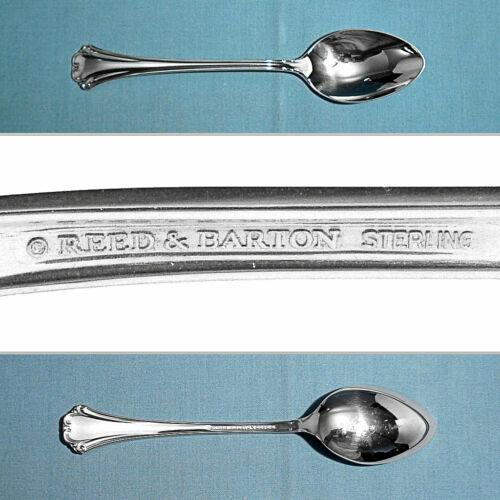 - English Chippendale by Reed & Barton Sterling Silver Salad Fork 6-1/2"
$129.0 English Chippendale by Reed & Barton Sterling Cold Meat Fork 8 5/8"
Buy: $99.0 NEW Reed & Barton English Chippendale Sterling Silver Dinner Fork - 7 1/2"
$109.0 English Chippendale by Reed and Barton Sterling Silver Place Soup Spoon 6 3/4"
$69.0 English Chippendale by Reed & Barton Sterling Silver Sugar Spoon Shell 6 1/2"
$99.0 English Chippendale by Reed and Barton Sterling Silver Regular Fork 7 1/2"
Buy: $79.0 NEW English Chippendale by Reed & Barton Sterling Silver Salad Fork 6 1/2"
$41.0 English Chippendale by Reed & Barton Sterling Silver Teaspoon 6 1/4"
$79.0 English Chippendale by Reed and Barton Sterling Silver Salad Fork 6 1/2"
$59.0 English Chippendale by Reed & Barton Sterling Silver Regular Knife Modern 8 7/8"
$55.0 English Chippendale by Reed and Barton Sterling Silver Salad Fork 6 1/2"
$45.0 Reed & Barton Sterling Silver English Chippendale Teaspoon 6-1/4"
$53.67 English Chippendale by Reed & Barton Sterling Silver Sugar Spoon Shell 6 1/2"
$89.0 English Chippendale By Reed & Barton Sterling Silver Buffet Fork Org. 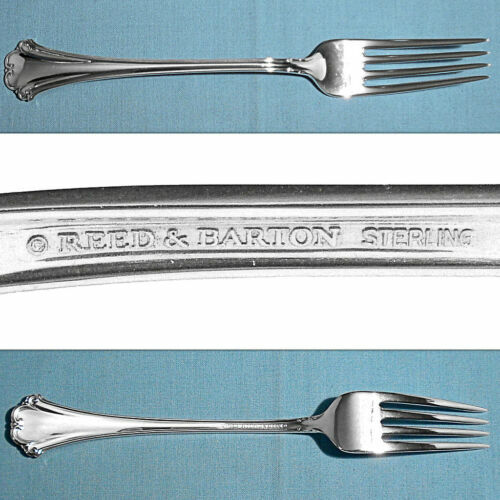 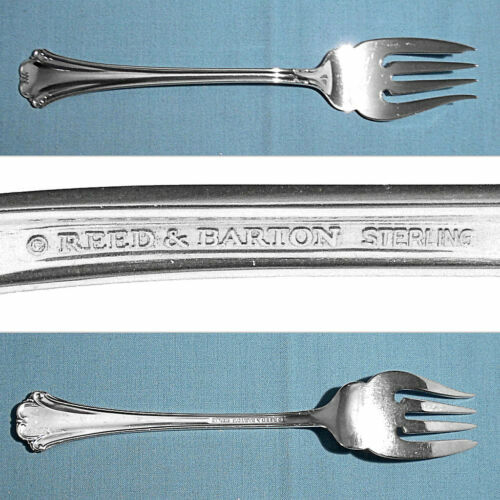 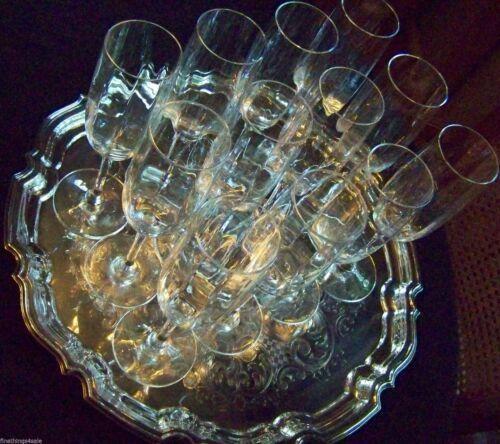 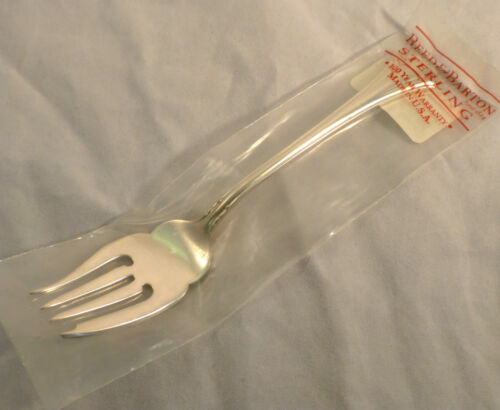 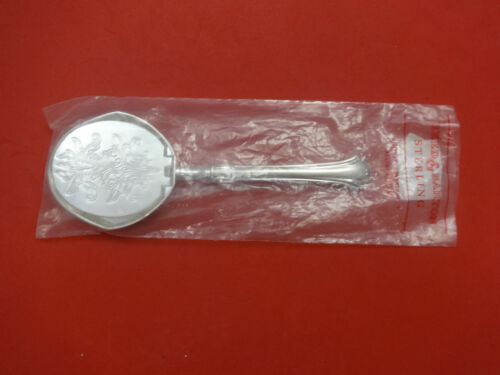 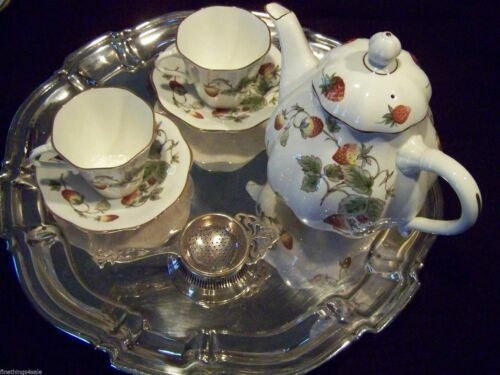 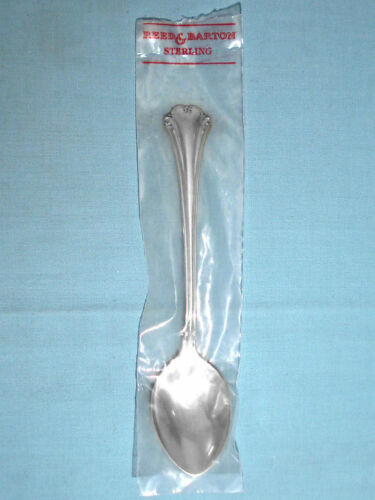 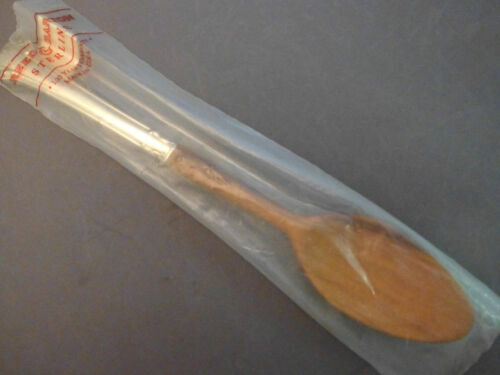 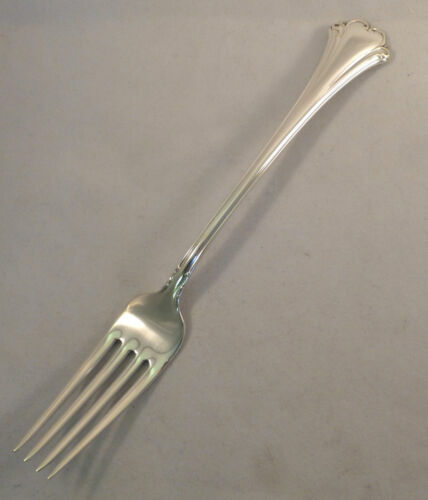 WS 9 1/4"
$89.99 English Chippendale-Reed & Barton Sterling Fork(s)-7 1/2"
$74.99 English Chippendale-Reed & Barton Sterling Salad Fork(s) - 6-5/8"
$79.0 English Chippendale by Reed & Barton Sterling Silver Teaspoon 6 1/4"
$89.0 English Chippendale By Reed & Barton Sterling Pasta Server WS Original 11 1/4"